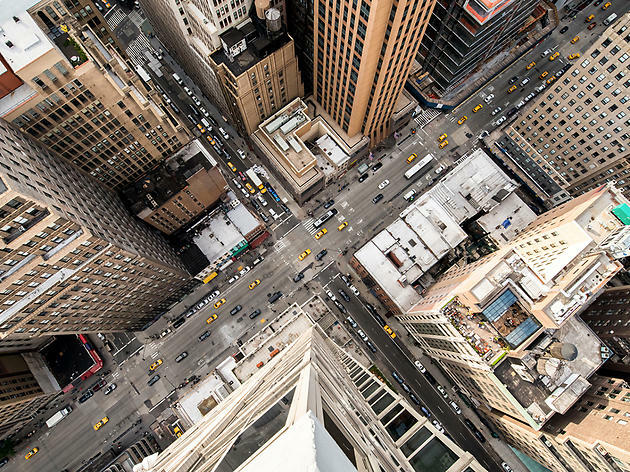 New York City is famously celebrated for its skyline, which we admit is gorgeous (shucks). 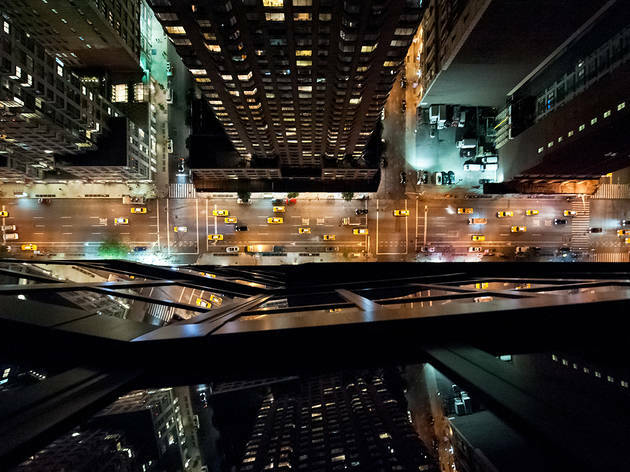 But we have to say, some of the most stunning views of Gotham are shot from above, as you'll know if you've peeped our aerial photos of the city in winter and our nighttime photos of NYC taken from a chopper. 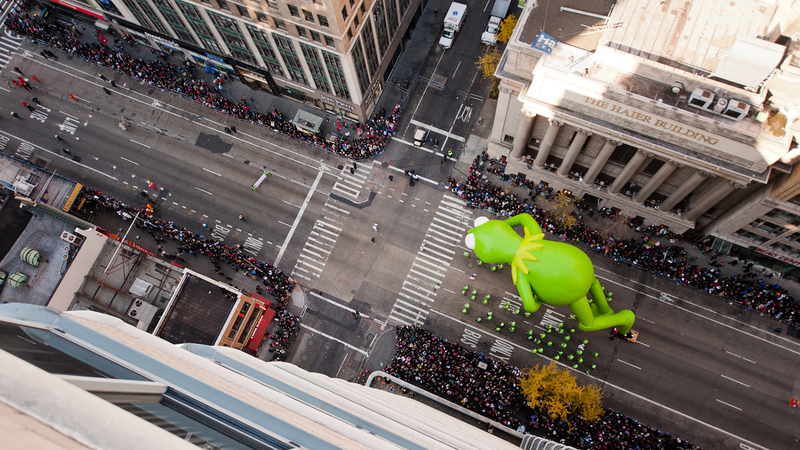 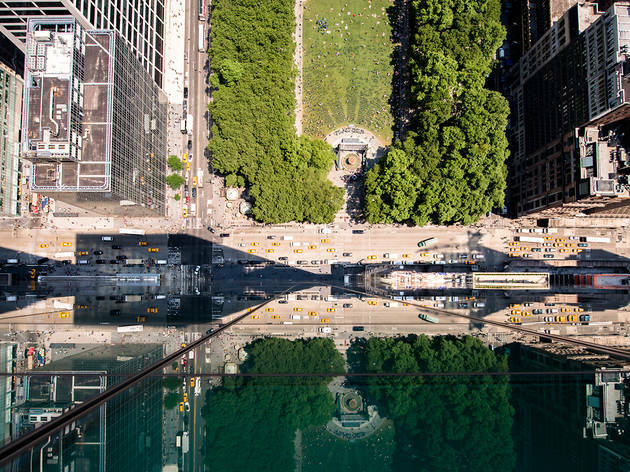 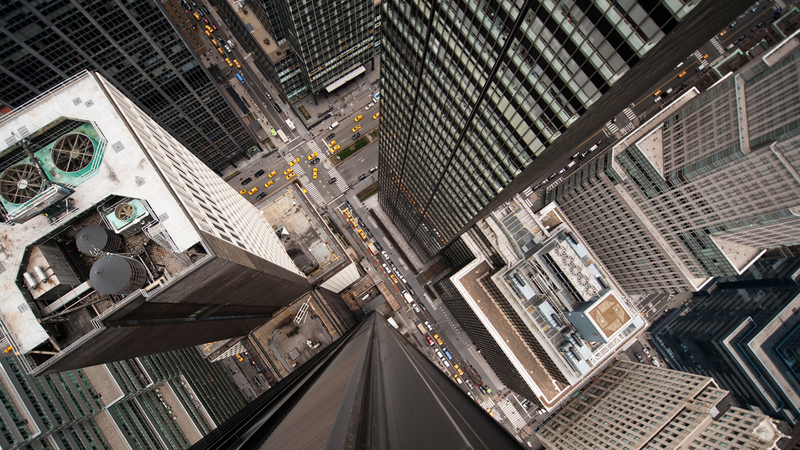 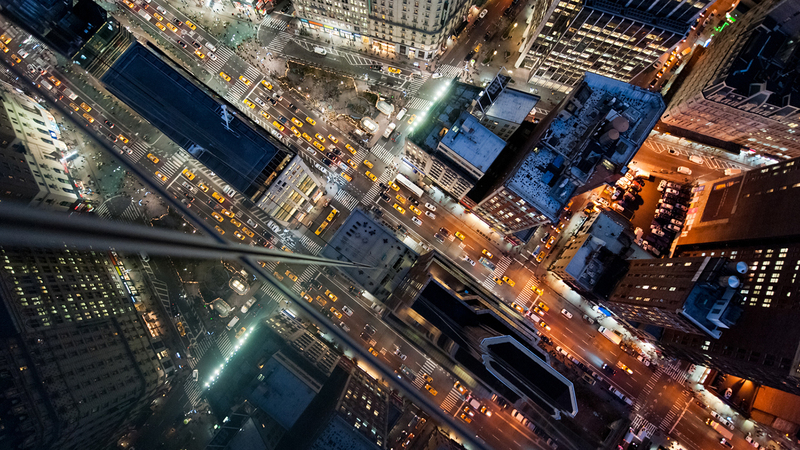 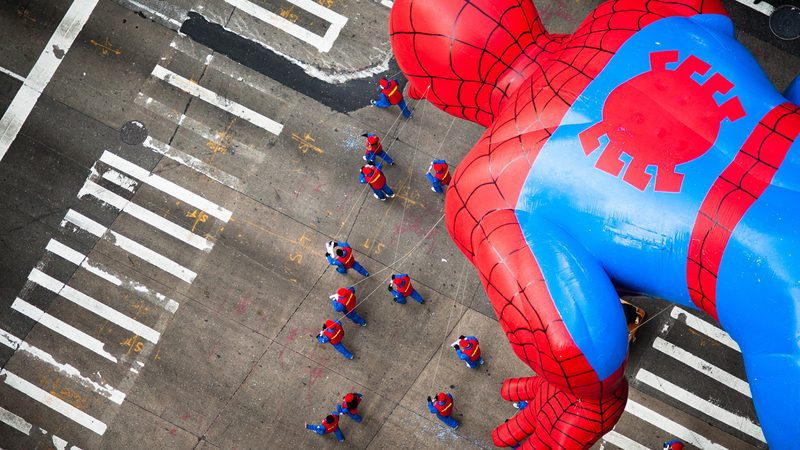 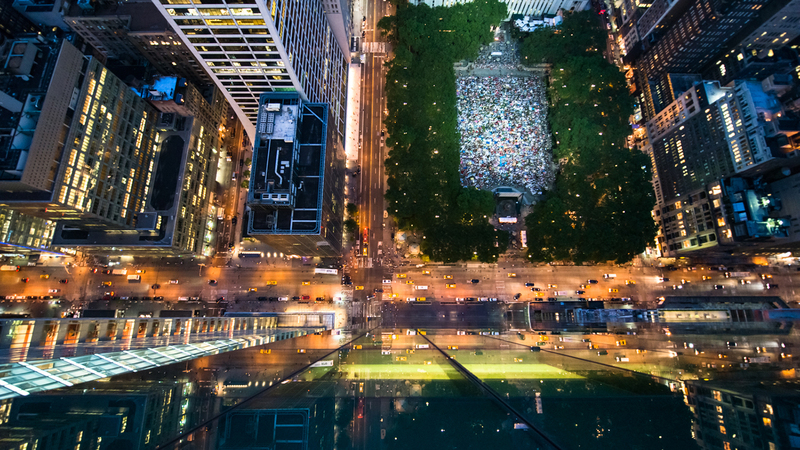 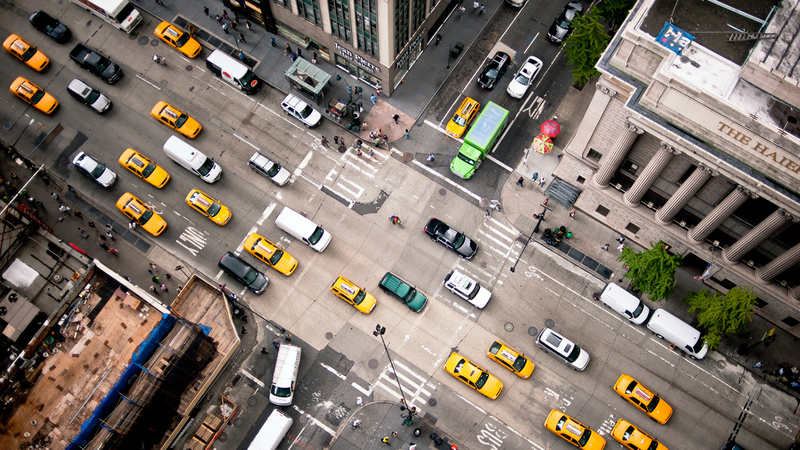 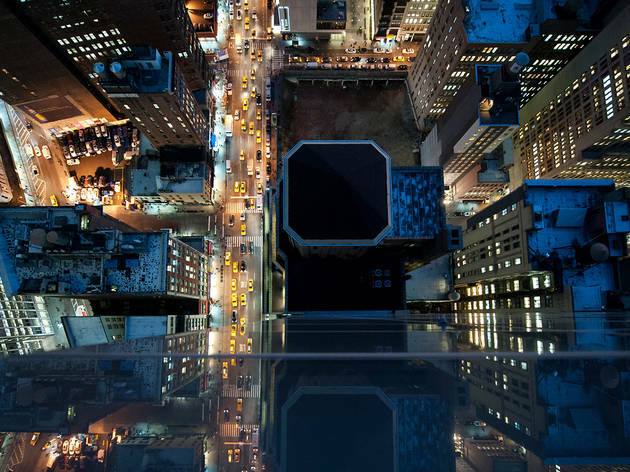 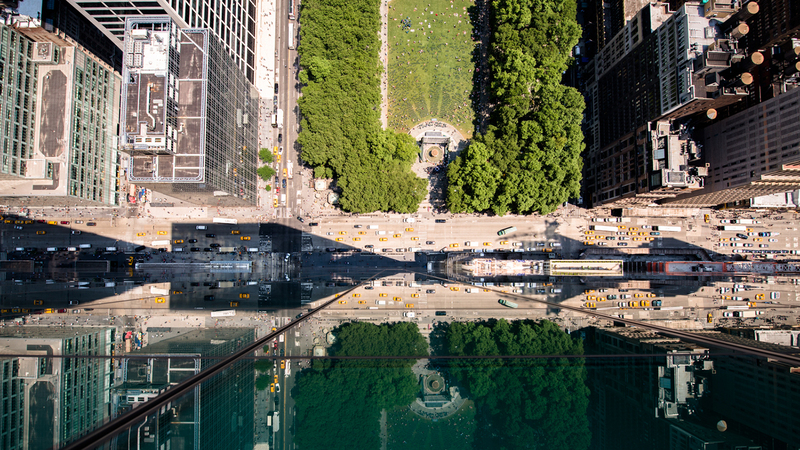 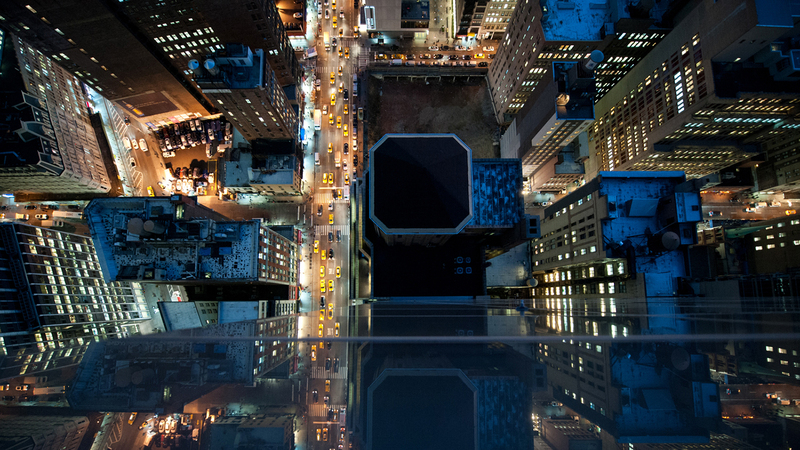 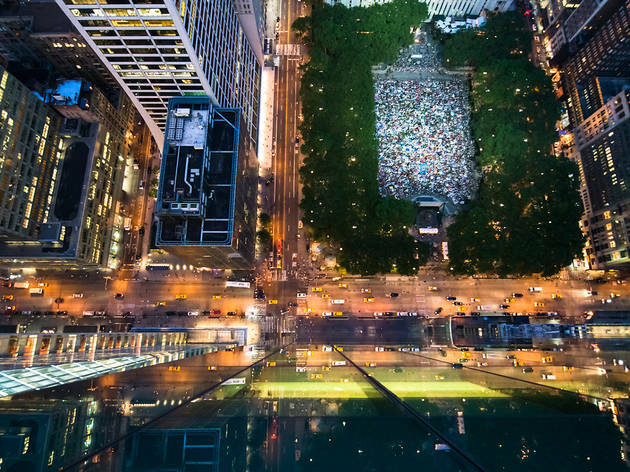 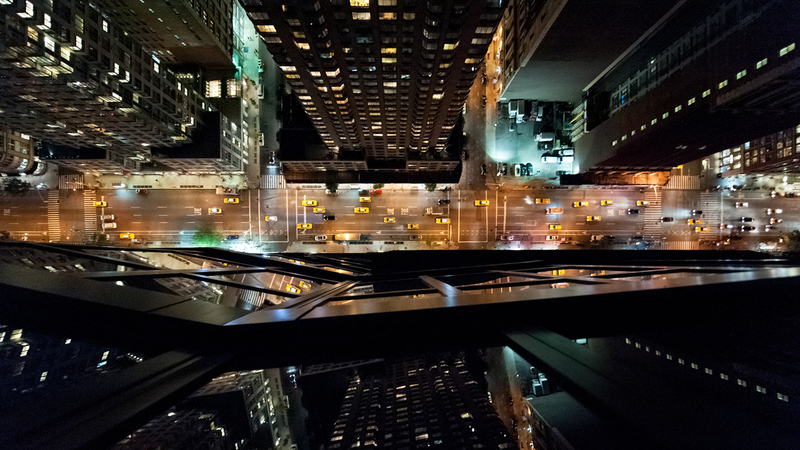 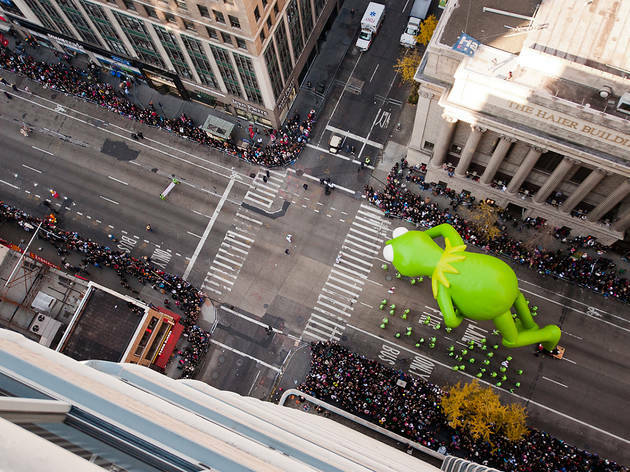 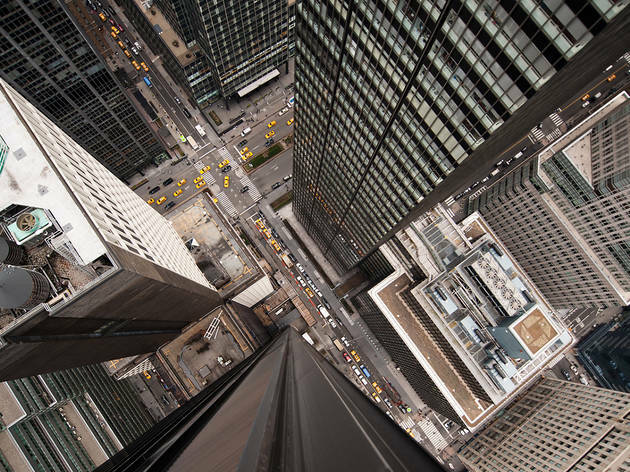 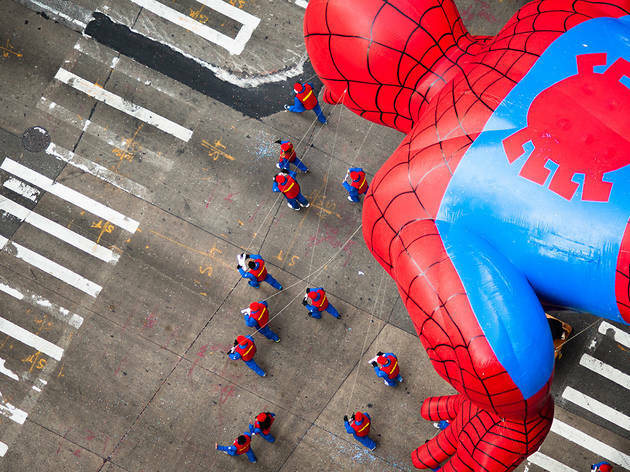 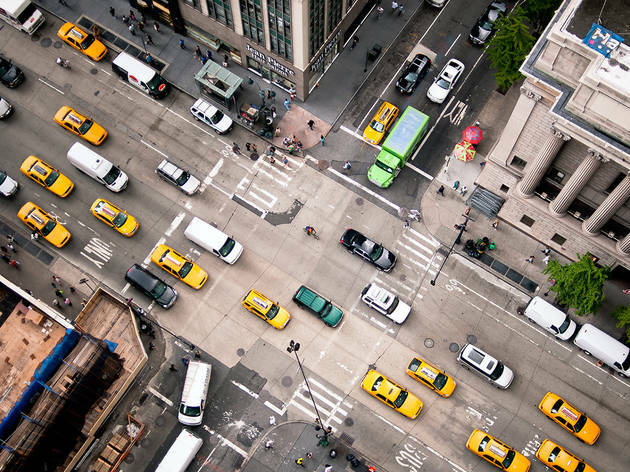 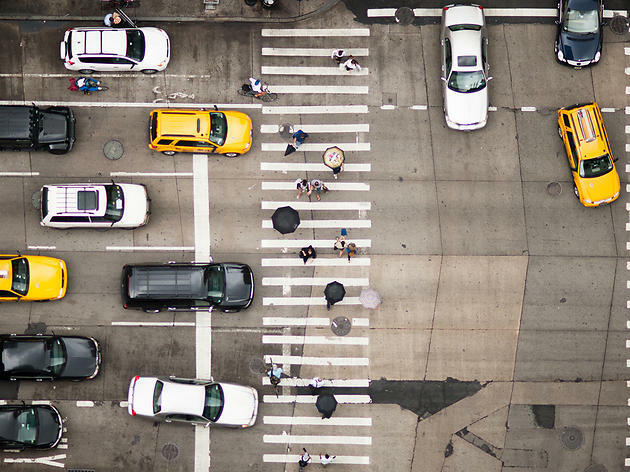 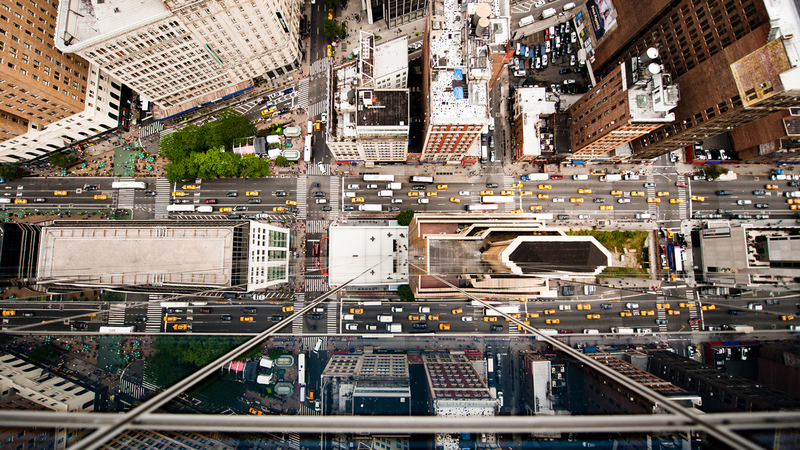 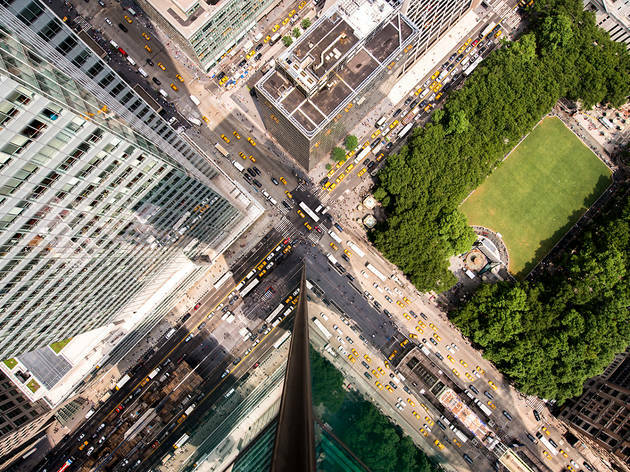 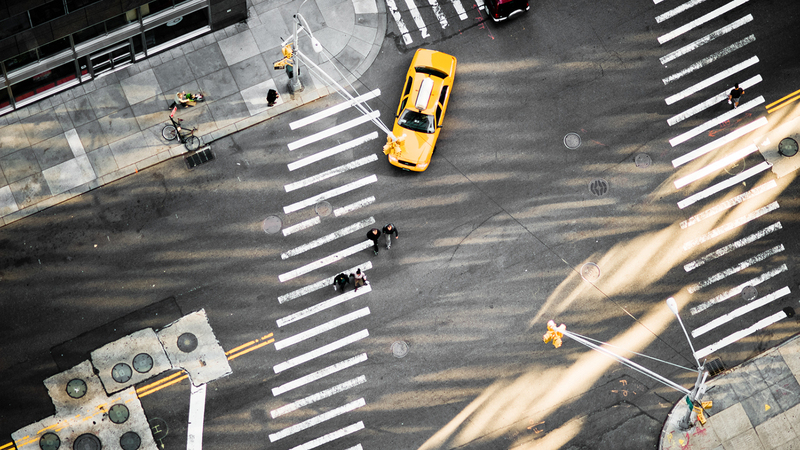 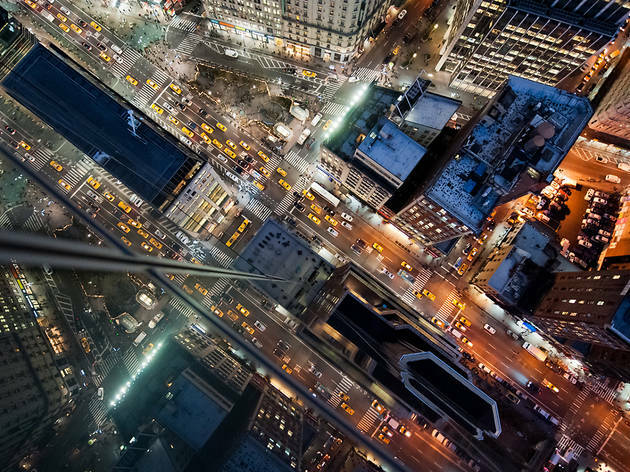 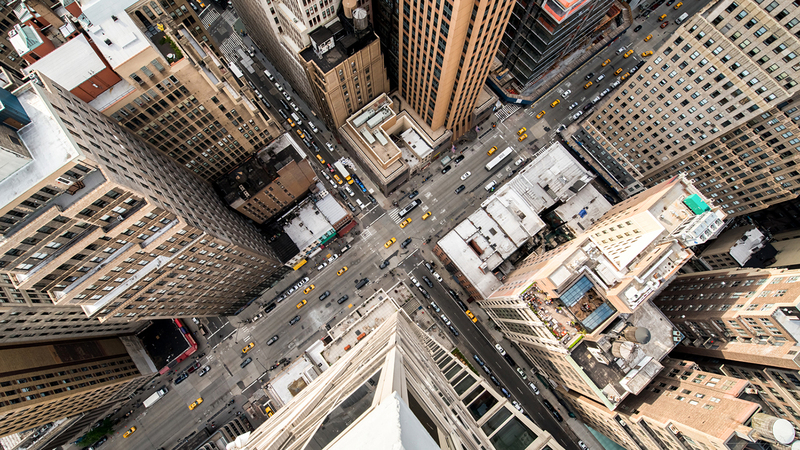 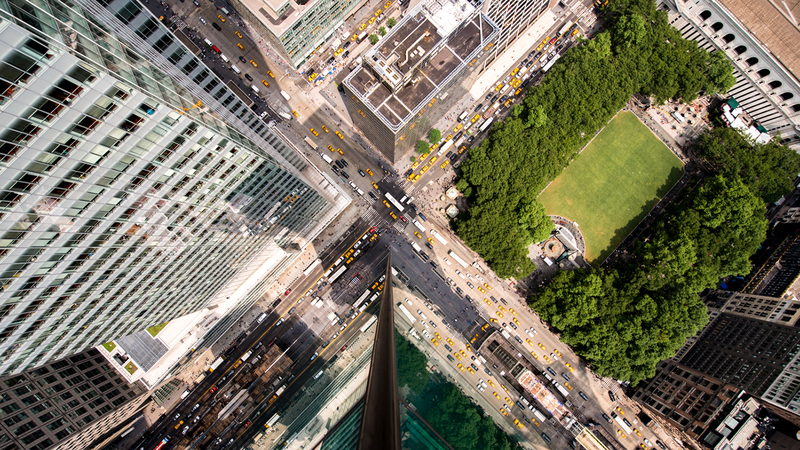 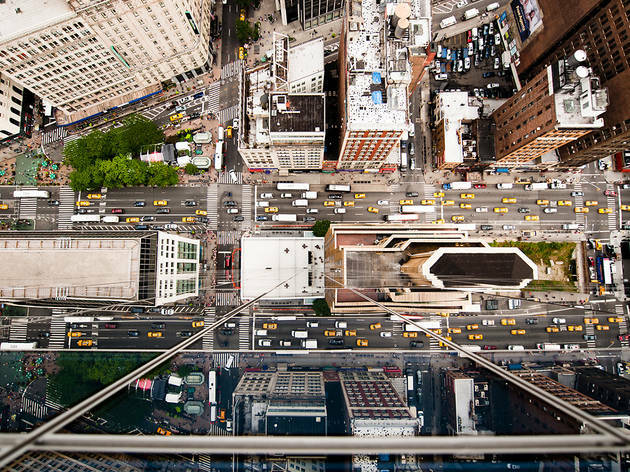 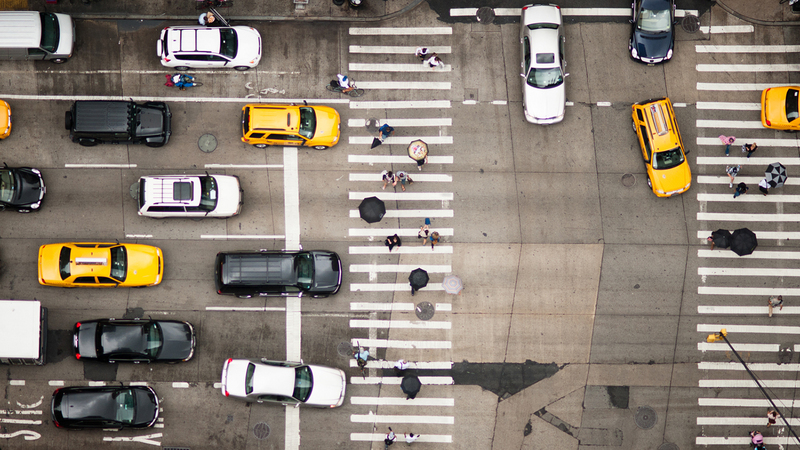 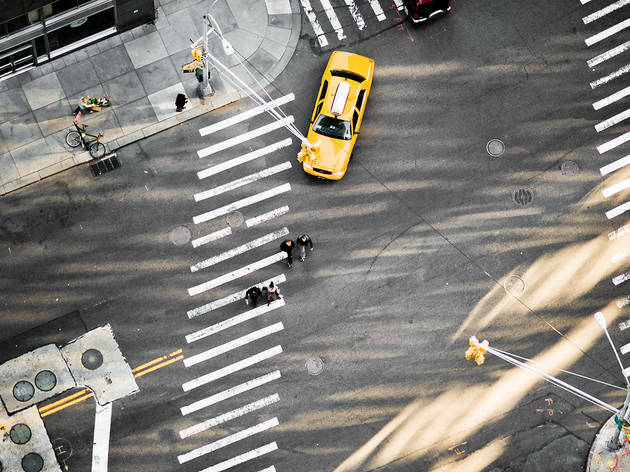 And we're thrilled to share with you these amazing images of New York's intersections by award-winning photographer Navid Baraty so you can get a true bird's-eye view of the Macy's Thanksgiving Day Parade and the city's crazy traffic in miniature.